Leading Entertainment Company, Bushiroad Inc. has announced an impressive line-up of events and multiple guest appearances that will occur at the inaugural CharaExpo 2015, to be held 20–21 June 2015 at Hall 7 at Singapore EXPO. As the first major convention featuring Japanese content to be held in Singapore, the organisers expect to attract some 20,000 visitors. and Aimi (Cardfight!! Vanguard, Future Card BuddyFight); along with famed cosplayers Kaname, Sin Izumi and Tatsumi Inui and the all-stars of the New Japan Pro-Wrestling team. Cos☆Stage: From May 15 – 31 2015, cosplay fans stand a chance to win an exclusive, all-expenses paid, invitation to the Cosplay Collection Night at the Tokyo Game Show 2015. To participate, cosplayers have to submit three of their best cosplay photographs portraying different characters. The Top 10 will be invited to a final selection round at Cos☆Stage, on June 20 at CharaExpo 2015. Each finalist will be given up to two minutes for a short character performance on stage. 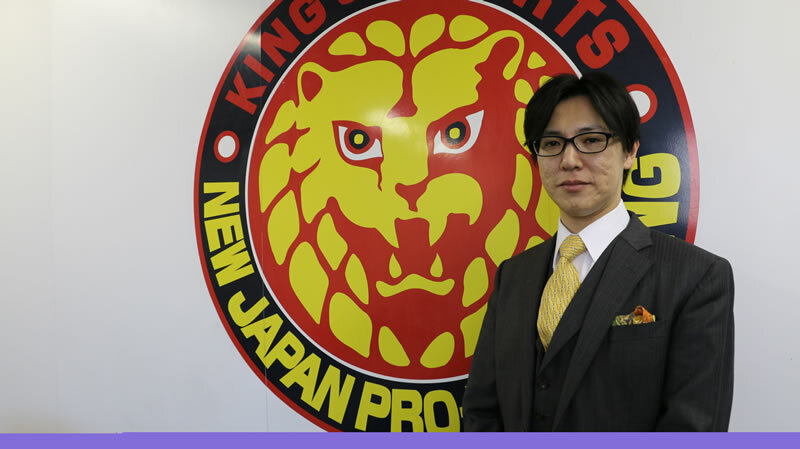 New Japan Pro-Wrestling (NJPW): The stars of NJPW will be showcasing their very first exhibition match that will be held on June 20 and 21. Fans will be able to catch stars such as Hiroshi Tanahasi, Jushin Thunder Liger, and Gedo in action. Card Game Tournament: Bushiroad’s annual tournament series, the Bushiroad Spring Fest, will be held at the expo and will feature a 600-seat card game area for both new and veteran players. CharaExpo 2015’s exhibition floor will be split into three zones. The Exhibition will feature popular series titles and exclusive merchandise from Bushiroad Inc., Good Smile Company, Aniplex Inc., VisualArts, Kotobukiya and Banpresto. The Creator zone will feature noted anime and manga character and series’ artists and the Entertainment zone where visitors can browse through the latest titles in anime. As a creator-centric event, CharaExpo 2015 will also feature “Creators’ Corner”, dedicated to both individual artists and artist groups or circles to showcase, feature and sell their work. The corner will feature work from Collateral Damage Studios, Daiyaku and Lion Geeks. Additionally, an Entertainment zone will feature performances from rising pop singers such as Mashiro Ayano and Ayaka Kitazawa. The inaugural CharaExpo 2015 is to be held from the 20th to 21th June 2015 at Hall 7 at Singapore EXPO. Images courtesy of Bushiroad Inc.